Turn your Jibber Jabber and your Bla Bla Bla into a Book! Here is how it’s Done! Jennifer Lawson www.thebloggess.com Jennifer’s blog is about her crazy family, her crazy life, living with depression. What is awesome about Jenny? SHE IS FUNNY! She is highly entertaining and writes well. She really engages you with her humor. Her book, Lets Pretend this Never Happened. is pretty much her blog posts made into book form. Her book is super funny and I highly recommend it! I actually read her book BEFORE I read her blog. Want to know how she got a book deal? She has a boat load of blog followers. Why does she have so many followers? Well, go to her blog and find out. Warning: She has a potty mouth. (which I love) So, if you have high moral standards of language, her blog is NOT for you. However, I’m using her as an example as a blogger who published a highly successful book with a major book publishing company. Shreve Stockton is a gal who rode her Vespa from San Francisco to New York. She blogged about this journey. Hummmm….sounds interesting! However, this isn’t the blog that made her famous. After deciding that New York wasn’t the place for her, she packed up and moved to a tiny town called Ten Sleep Wyoming. Not knowing a soul, she got a job as a ranch hand and lived in a tiny cabin that was barely habitable. Now we have a STORY! One day, she came home and found a tiny orphaned pup coyote that the rancher (who became her boyfriend) had left for her. Being an accomplished photographer, Shreve took photos of her growing wild pup and posted these photos on her blog each day. 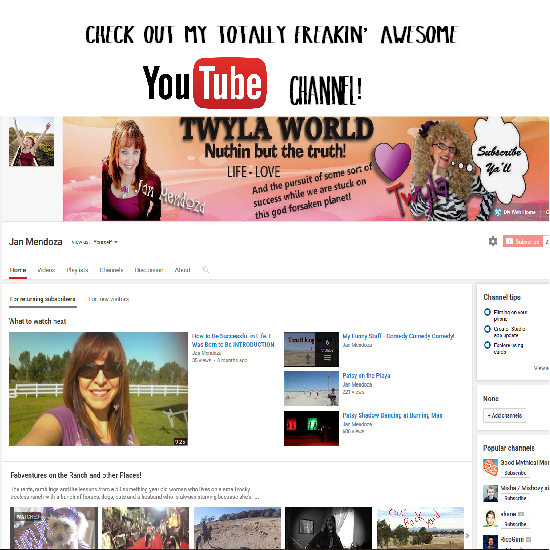 Her blog became HUGE as people were intrigued by this girl who lived in a Wyoming cabin with a wild coyote. Her blog became famous and won blogging awards withing months! This attention led to a book deal with Simon Schuster, one of the BIGGEST book publishers in the world! Catherine Ryan Howard is a fiction and non-fiction writer in Ireland who gained blogging popularity by blogging about her self-publishing journey. She gives the how-to information on self-publishing and is HIGHLY ENTERTAINING in her delivery. She is FUNNY beyond words. I not only learned a ton on how to self-publish, I found her other works through her blog! Her self-publishing posts gained her a ton of followers, who in turn found her other books! Her memoirs are GREAT. She took her self-publishing blog and wrote a 400 page monster called “Self-Printed” She now has a fiction book on the market that has been picked up by a major book publishing company. Just a little blogger in Cork Ireland that turned her blog into success! Why? She’s a GREAT writer and highly entertaining. Carrot Quinn is a gal who has spent her adult life riding freight trains, hiking long distance trails and doing odd jobs here and there to fund her crazy journeys. Currently she lives in her van and just….hikes and blogs about her adventures. In 2013 she hiked the entire Pacific Crest Trail from Mexico to Canada (2600 miles) and blogged about it. What makes her story stand out and her blog book worthy? She has an intriguing lifestyle, is a good writer and has captured the attention of pretty big following. Since her blog travel adventures became popular, she turned her blog about her PCT hike into a self-published book called “Thru Hiking will Break Your Heart”. Her book as a huge seller on Amazon and is now an audio book. Give it to me! Right Now! And…..You better have something that’s going to HOOK ME IN or I’m onto the next blog! Unless you are already famous by other means, people just don’t care about what you have to say. Sorry, they just don’t. The World Wide Webernets is filled to the brim with blogs! I mean FLOODED! You missed the boat on blogging if you didn’t start in the pioneer days of the blogging world. To stand out above all the internet noise, you MUST have compelling stories, be entertaining, and be a good writer. Even if your blog is about cooking, you MUST make your blog/book stand out from all of the other how-to cook blogs. Make me laugh, make me cry, make me return to your blog over and over again! Make me EXCITED when I get an alert on my phone that your blog has been updated! Do you have a CRAZY story that hardly anyone else has? Are you a little nutty and we just can’t get enough of your train wreck of a life? Do you do adventurous or outrageous things that the rest of the world wished they could do? Do you have poetry or awesome stories with photographs that you took yourself? 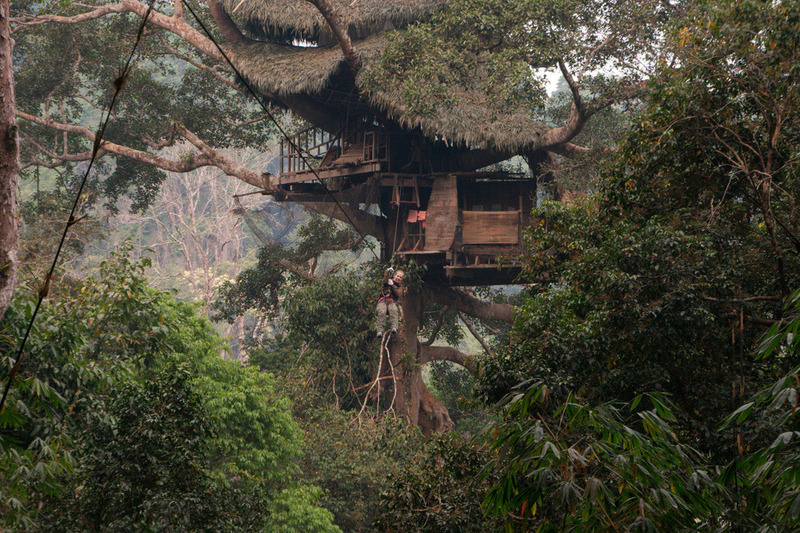 If you are blogging from your tree house in the jungle and you have stories (with photos) about how the monkeys keep stealing your food … AND you are giving me advice on how to bake a great apple pie from scratch…. BLOG GOLD! I’M IN! Facts tell…. but COMPELLING STORIES SELL! Gain followers and book sales will soar! What are your stories? Tell me, I’m dying to hear!